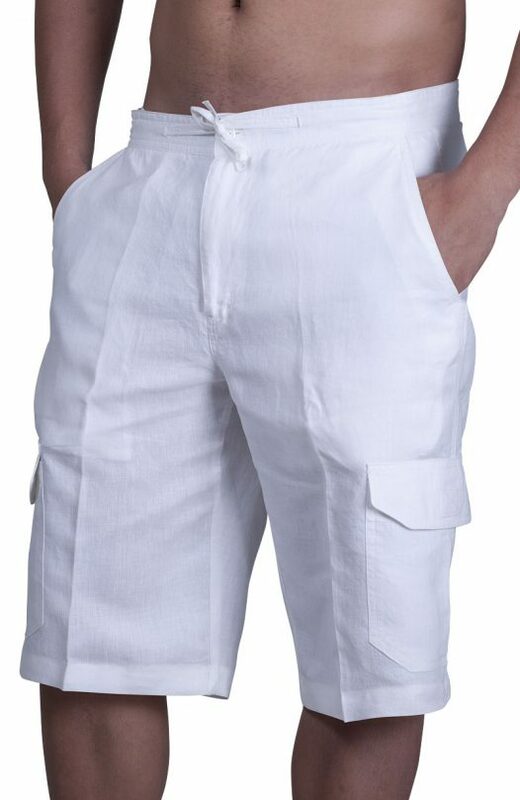 These shorts are cool, comfortable, and best of all go perfectly with our Linen shirts. These drawstring shorts come with side lower pockets, a button and drawstring for a dressier casual look. Available in 11 different colors. 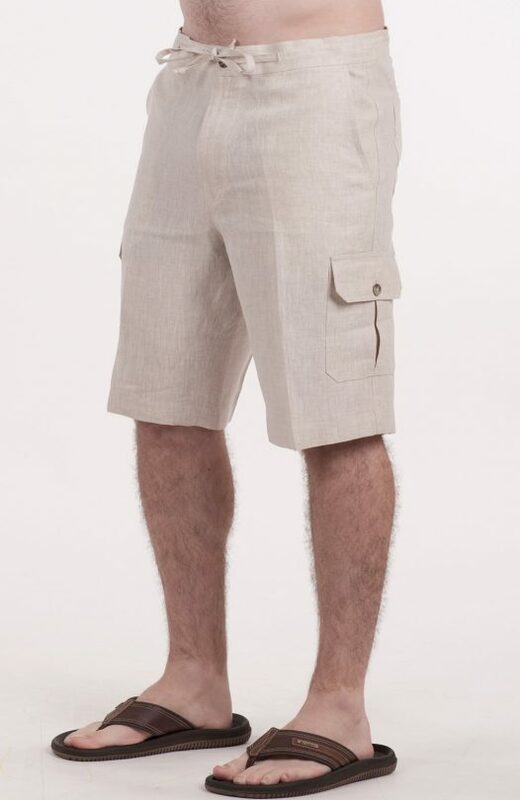 These shorts are cool, comfortable, and best of all go perfectly with our Linen shirts. These drawstring shorts come with side lower pockets, a button and drawstring for a dressier casual look. Choose from 4 different fabric colors. I just received the shirt that my husband-to-be will be wearing for our wedding. It’s just beautiful. Thank you so much!